The newest book in the french mystery series "Zodiaque", Delcourt Editions, has been released. 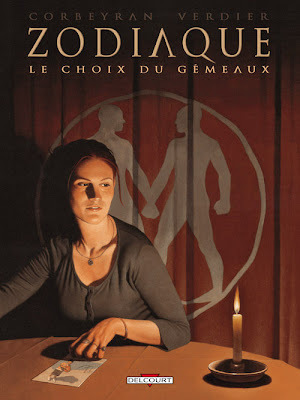 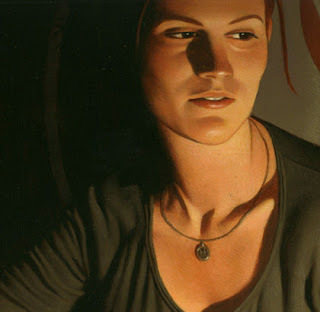 "Le Choix du Gemeaux", or "The Choice of Gemini", features Thomas Ehretsmann's exquisite work on the cover. Take a look at the previos covers in the series Thomas also illustrated here.